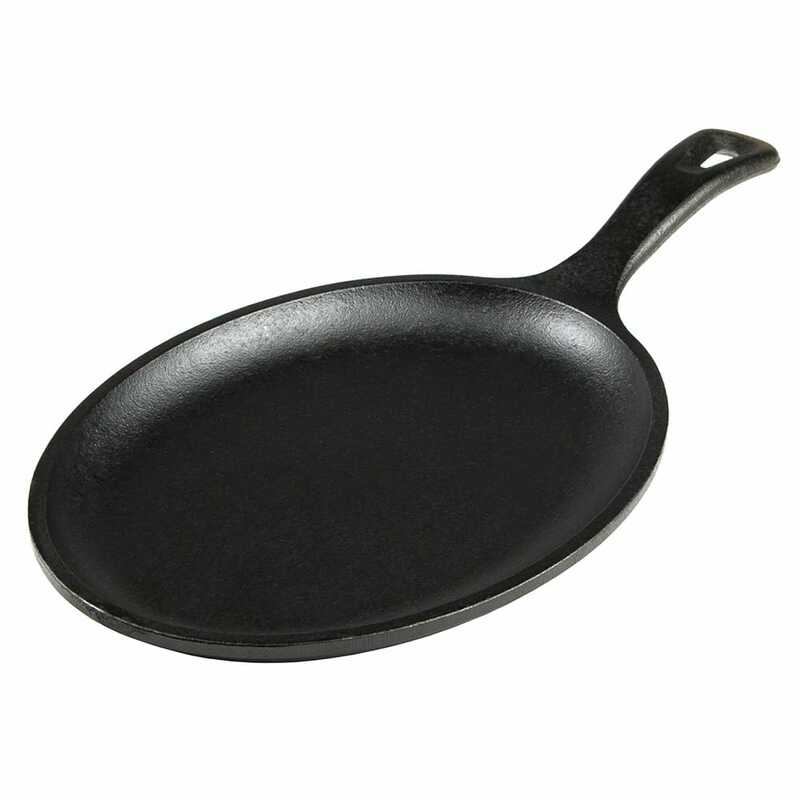 Lodge LOS3 Oval Cast Iron Serving Griddle, 15.25x7.5"
Oval Cast Iron Serving Griddle, 15.25x7.5"
Lodge Logic oval serving griddle is the perfect enhancement to your sizzling dishes. Its cast iron construction will allow for even cooking and heat retention. Paired with optional wood underliners available in a variety of colors, this griddle will provide interest to your table. "My son recently bought his first home, while waiting for his gas stove to be installed used this griddle on his grill. Great great purchase. Cast..."
"Exactly what I was needing to fry fish in." "My son recently bought his first home, while waiting for his gas stove to be installed used this griddle on his grill. Great great purchase. Cast iron is the BEST. Very fast shipping"